For our Enterprise customers, GoServicePro offers the option of Annuity Billing from within our program. This allows your company to set up monthly and yearly billing for their clients, based on their contract needs. 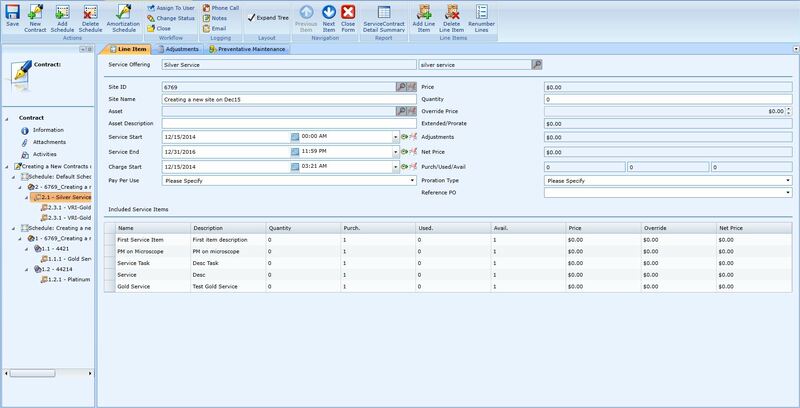 GoServicePro is web-based software for field service businesses. Our software has powered field service companies around the world for over 15 years. Founded by field service experts in 2001, our software automates field service scheduling, site and contact management (CRM), and field service resources. Android, Google Play and the Google Play logo are trademarks of Google Inc.. Apple and the Apple logo are trademarks of Apple Inc.